Munich Security Report 2019: "The Great Puzzle: Who Will Pick Up the Pieces?" This year's report analyses the reshuffling of core pieces of the international order. Besides looking at major powers like the United States, China and Russia, the report also highlights actors of the "second row": liberal democracies such as France, Germany, the United Kingdom, Canada and Japan. 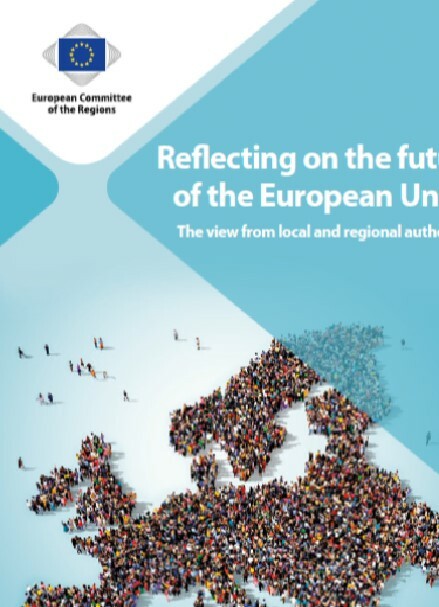 In addition, the report assesses current security policy developments in selected regions such as in the Western Balkans, in the Sahel region and in the Middle East. It examines the global challenge to arms control against the background of the recently suspended INF Treaty and emerging technologies such as hypersonic weapons. Other global issues covered are the security policy implications of current developments in the areas of international trade, transnational organized crime and artificial intelligence. 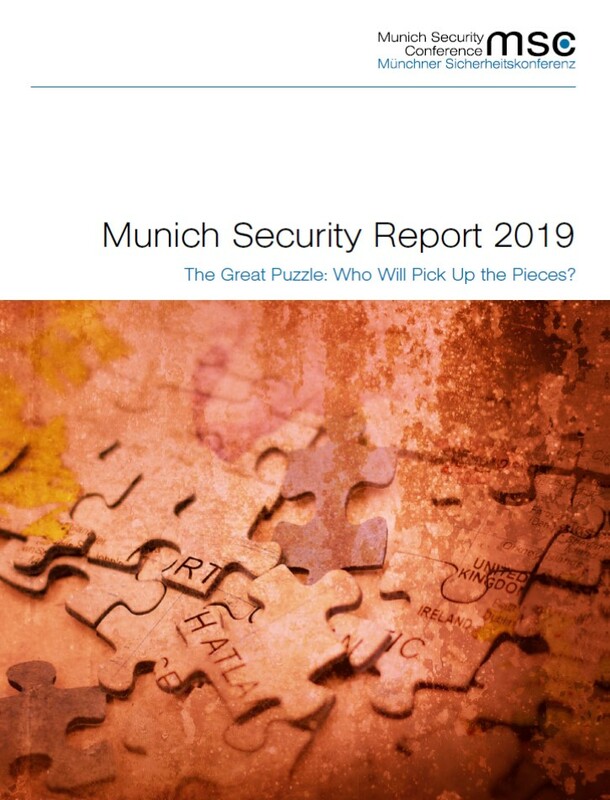 Read more about Munich Security Report 2019: "The Great Puzzle: Who Will Pick Up the Pieces?" Foresight is about choice, decision and action – and not, as is repeated time and again, predicting the future and getting it wrong. This Chaillot Paper aims to alert decision-makers to potential developments with significant strategic impact while they can still prepare for, or even avoid them. This is done using two methods combined: horizon-scanning as well as single scenario-building. Taken together, they produce plausible events set in 2021 – with strategic ramifications well beyond that. 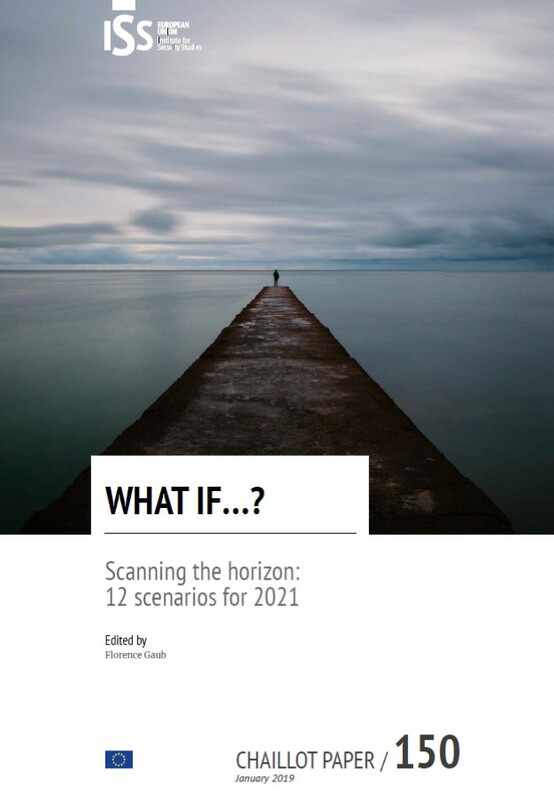 All 12 scenarios in this Chaillot Paper reflect the expertise and imagination of the researchers who wrote them: some explore potential conflicts, while others look at disruptive political developments, or indeed at crises with significant ramifications. That said, all are designed in the hope of drawing attention to foreign and security policy aspects which are potentially overlooked, and all are extrapolated from ongoing and recent developments. Cities around the world are undergoing two important transformations. First, they are growing. 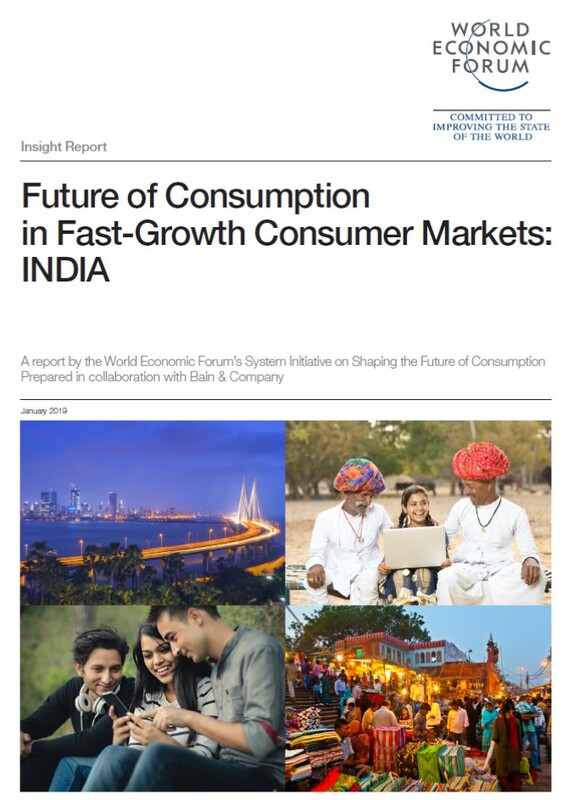 For the first time in history, a majority of the world’s population lives in urban areas.1 Second, they are beginning to evolve into “smart cities”—cities capable of collecting and analyzing vast quantities of data to automate processes, improve service quality, provide market signal feedback to users, and to make better decisions. 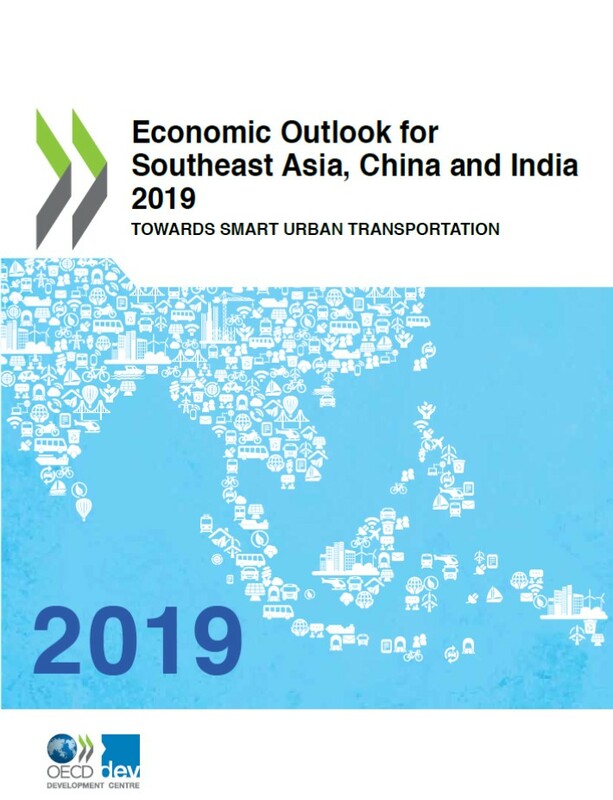 While city governments can and should manage much of this transformation, national governments have an important role to play in accelerating and coordinating the development of smart cities. 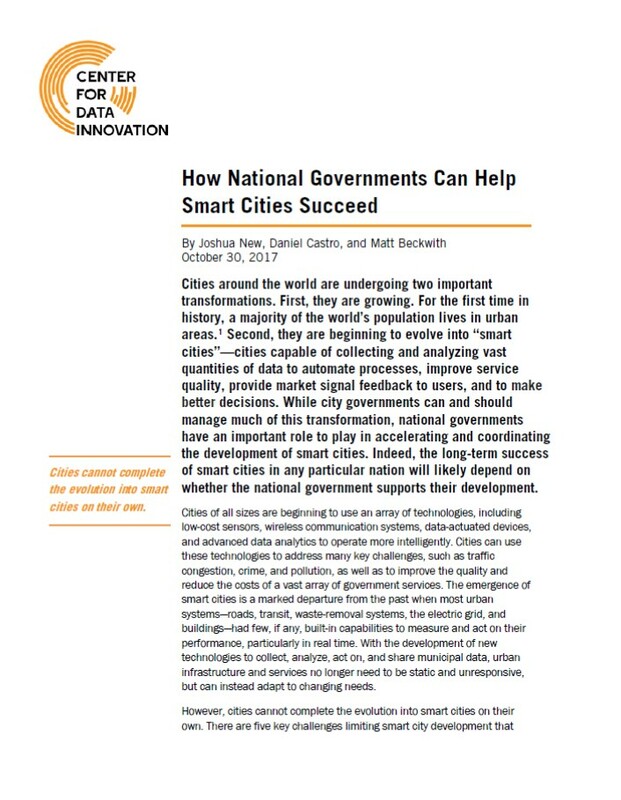 Indeed, the long-term success of smart cities in any particular nation will likely depend on whether the national government supports their development. The outlook for gas demand in China is one of the most important questions facing the global gas market, as it will have significant consequences for gas producers and consumers across the world. The rapid rise in China’s gas demand has been catalysed by environmental concerns, in particular air quality, in the country’s major cities and the authors of this report, Akira Miyamoto and Chikako Ishiguro, provide a detailed analysis of the progress that has been made in introducing environmental legislation to pursue the goal of cleaning up China’s skies. 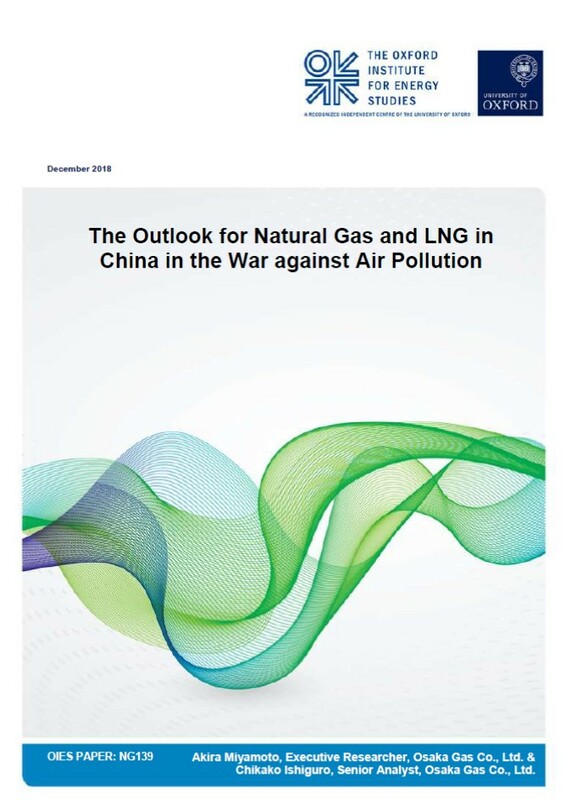 They consider the impact that this has had on gas consumption in China over the past decade before analysing the major goals of the Blue Sky Action Plan and outlining its potential consequences for gas demand over the next two to three years. Is the world sleepwalking into a crisis? Global risks are intensifying but the collective will to tackle them appears to be lacking. Instead, divisions are hardening. 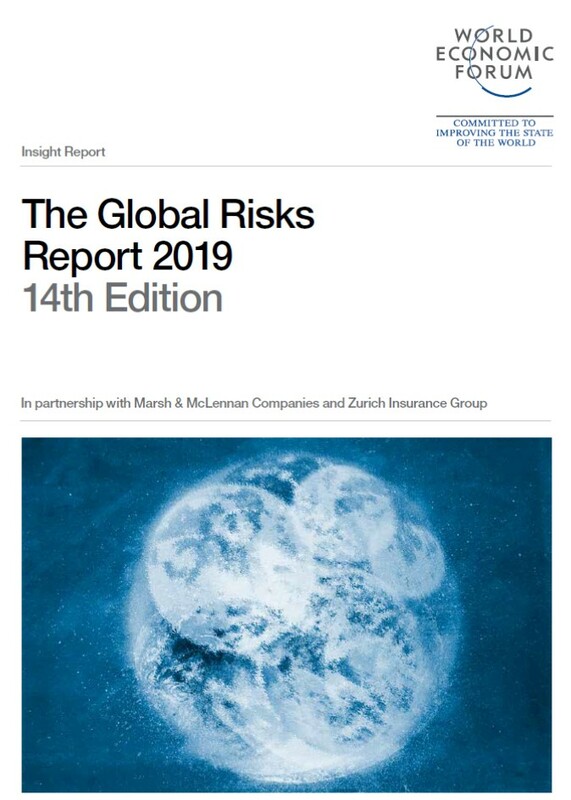 The world’s move into a new phase of strongly state-centred politics, noted in last year’s Global Risks Report, continued throughout 2018. The idea of “taking back control”— whether domestically from political rivals or externally from multilateral or supranational organizations— resonates across many countries and many issues. The energy now expended on consolidating or recovering national control risks weakening collective responses to emerging global challenges. We are drifting deeper into global problems from which we will struggle to extricate ourselves. There are numerous analyses about China and its future, as well as about Chinese engagement with Latin America. 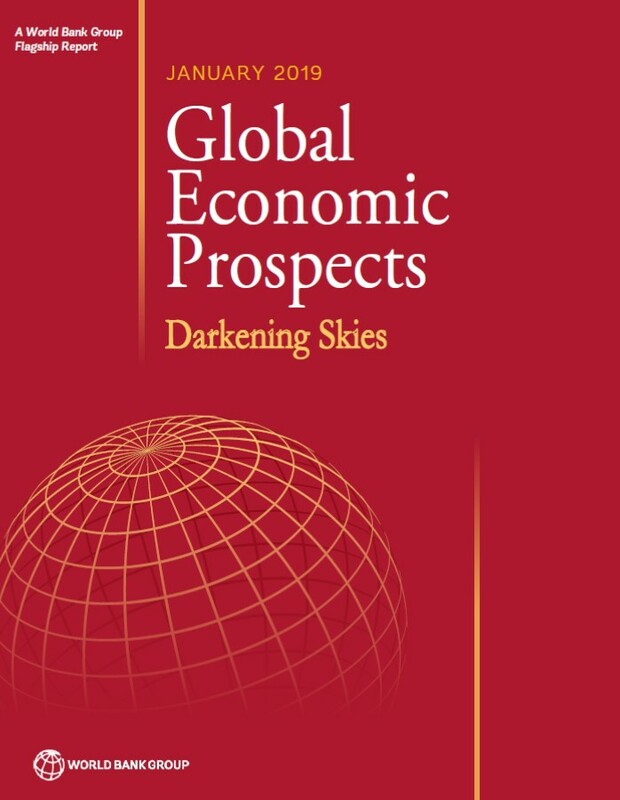 This report examines, in detail, how the growth of China, with its power and role in the global economy, is likely to transform Latin America and the Caribbean through economic, political, and other forms of engagement with the region. The report considers multiple scenarios regarding the future of China, the resolution of its security challenges, and possible departures from its current trajectory. 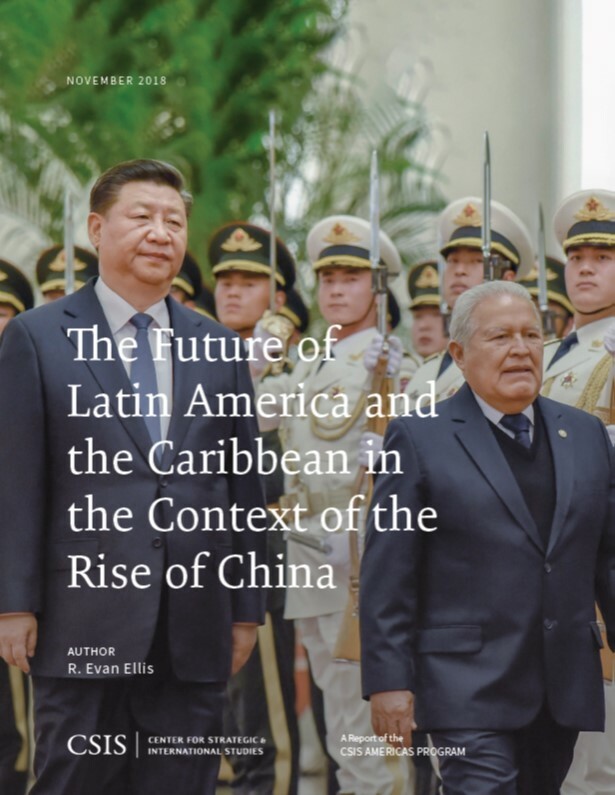 It focuses primarily on the question of what Latin America and the Caribbean will look like if China succeeds in its ongoing economic and political engagement in the region.